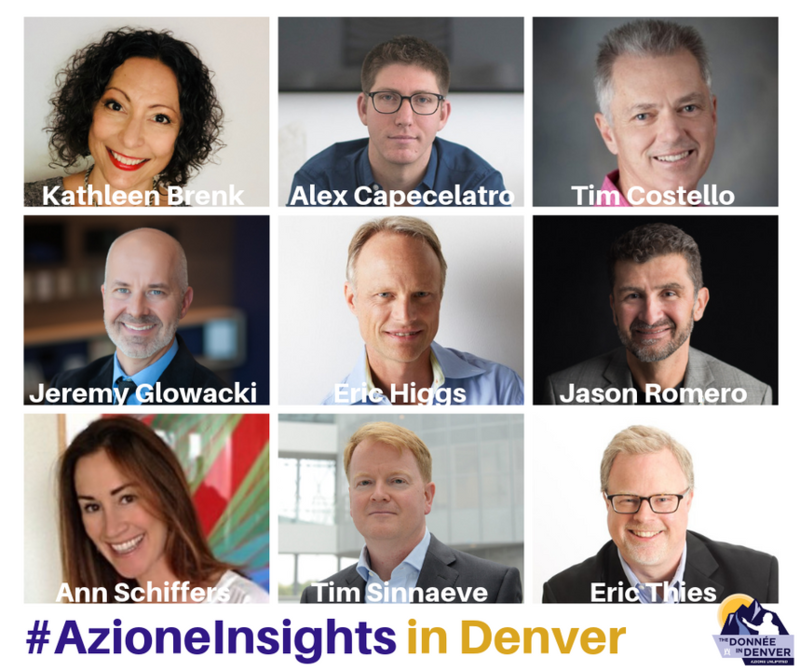 Azione Unlimited’s first-ever “Inspiring Insights” speaker series at its fall member conference, The Donnée in Denver were designed to help 250+ member attendees grow their businesses, stay ahead of trends, and learn new and valuable insights on the nature of success. Stop Selling Technology. Start Delivering Joy. During this talk, Alex explores how changing the way we communicate AI to clients can transform how others understand and embrace technology. The custom integration industry has long shown an interest in building bridges to the architectural and design communities. In this talk, Tim shares how we can better engage with these communities, which are the key to our industry’s full potential.